Howdy folks. 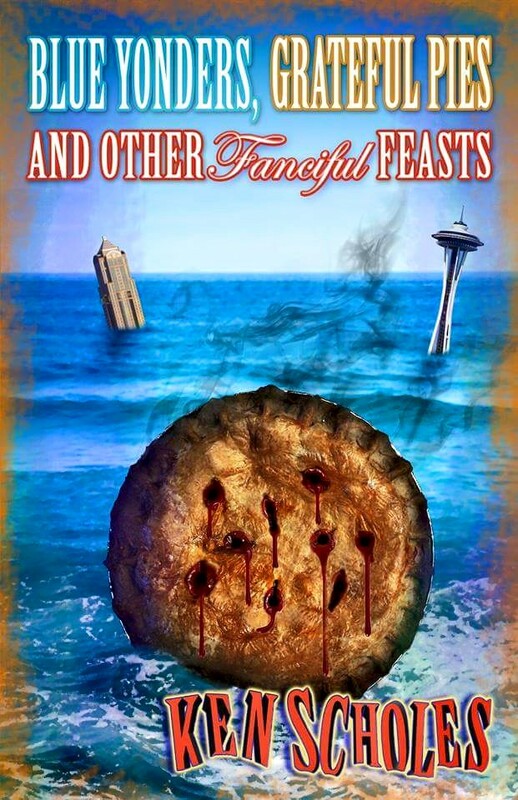 My Literary Dad and Keeper of the Collections, Patrick Swenson at Fairwood Press, is putting my most recent collection on sale for Nook and Kindle! This is what Publisher’s Weekly had to say about it…. So tell a friend! Grab a copy for yourself! And if you love it, say so on Goodreads, Amazon, B&N or wherever you heap praise upon books you enjoy!